The purchase of a new home is exciting. Home is the place where you’ll spend most of your time and enjoy your loved ones. The experience of buying a new home can be a little daunting, especially if you haven’t done it before. At Landon Homes, we have a process that is easy to understand. 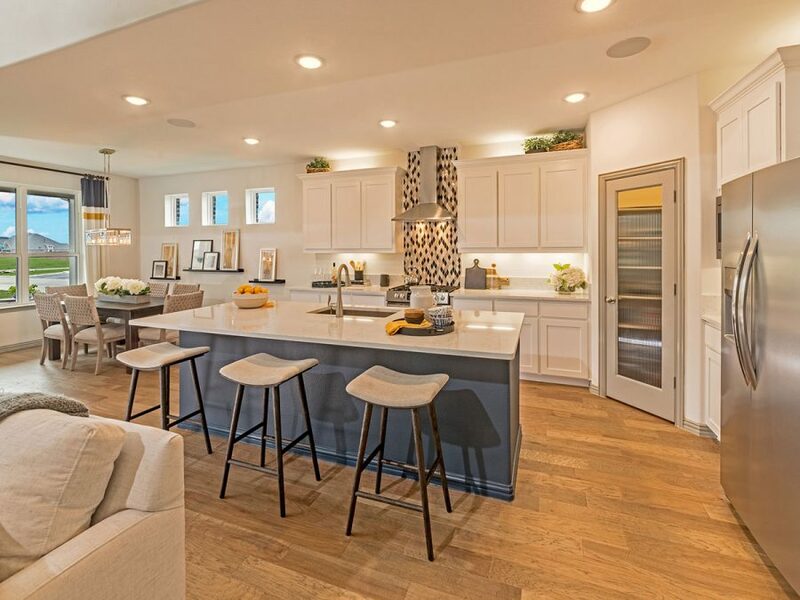 We have experts that include highly informative sales teams, award winning designers and top-notch construction managers that guide you along the way to becoming the owner of a beautiful new Landon or John R Landon Home. Design Gallery Selections, choosing your flooring, countertops, colors, etc.